Things are finally moving along in Google’s Android Lollipop world with more videos and screenshots of devices running Android‘s latest update popping up. HTC just confirmed that its Google Play Store versions of the HTC One M8 and the One M7 will be getting Android Lollipop by this friday. 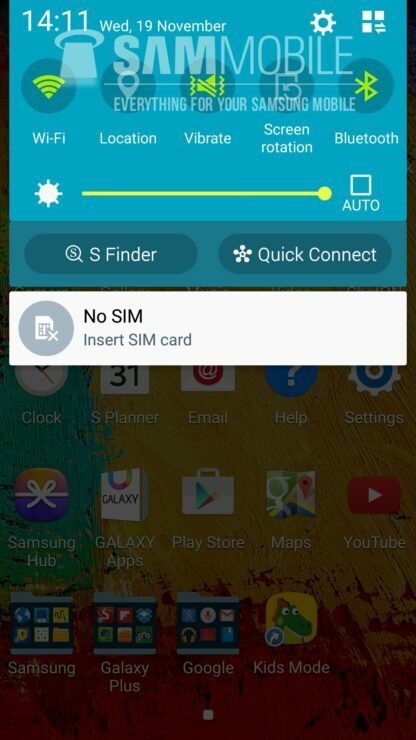 Videos of the Samsung Galaxy S5 and the Galaxy S4 also popped up showing the devices running Android Lollipop. And the latest addition to this already growing list of devices is another Samsung device – The Samsung Galaxy Note 3. 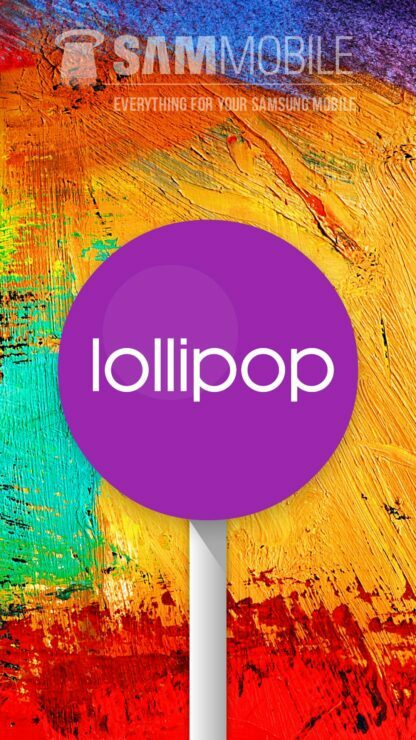 So take a look at Android Lollipop goodness for Samsung’s device below. 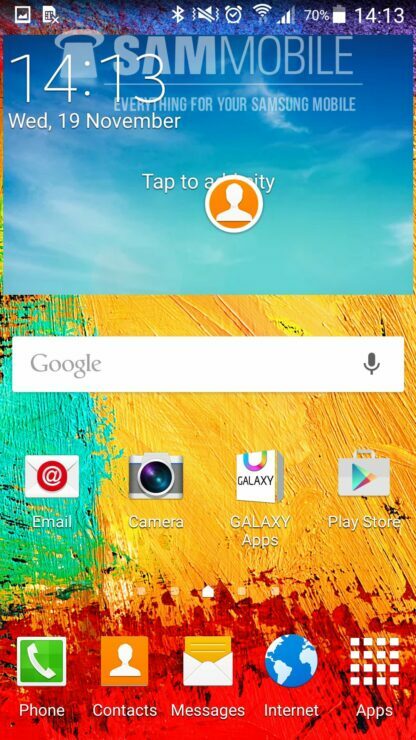 Video Shows The Samsung Galaxy Note 3 Running Android L. Screenshots Also Available. The video above comes courtesy of folks over at Sammobile, who have been hard at work recently to give us a preview of Google’s latest sweet offering on the Korean electronics giant’s flagship offerings. And its safe to say; Android Lollipop does look pretty neat on the Galaxy Note 3 as well. The tablet sees its Settings and Multi-Window get an update, while the rest of the software looks pretty similar to the video of the Galaxy S4 running on Android Lollipop. 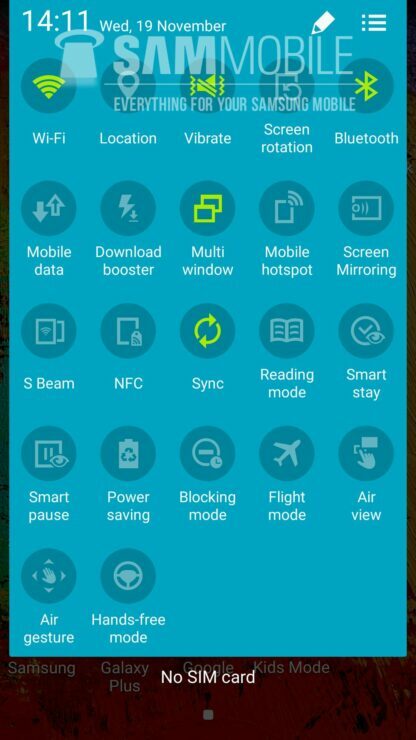 Other changes on the Galaxy Note 3 and Samsung’s TouchWiz integration with Android Lollipop include changed color for Android’s core elements, a new system wide font, new icon colors and an improved feel for the operating system. 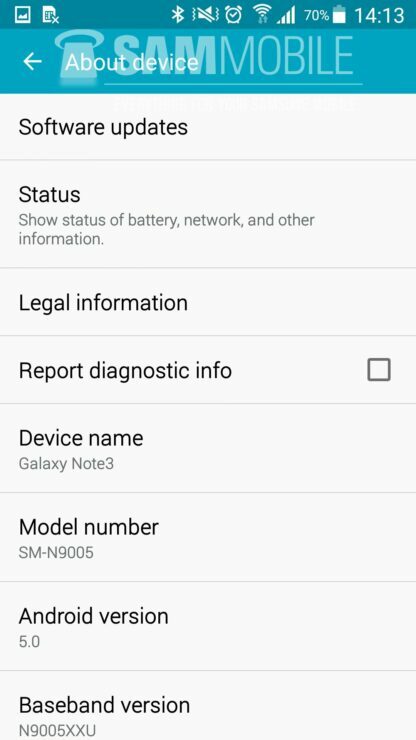 The Galaxy Note 3 on Android Lollipop isn’t fully read yet, and SamMobile reports that there are some kinks that need to be ironed out. 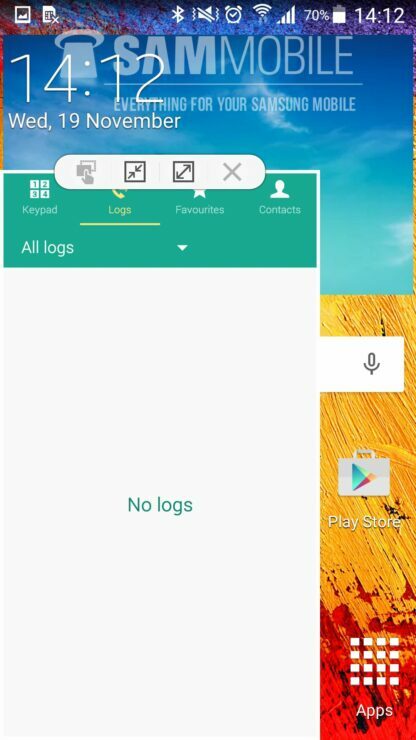 This includes the integration of TouchWiz with Android Lollipop and overall user experience for the device. Nevertheless, as things proceed and become finalized, these issues should be resolved and Android Lollipop should become fully ready and functional for the Galaxy Note 3 as well. 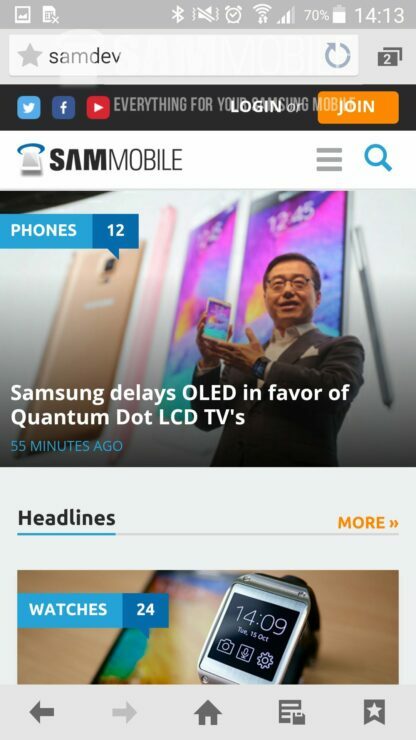 Take a look at some great looking screenshots of the Galaxy Note 3 on Android Lollipop below.